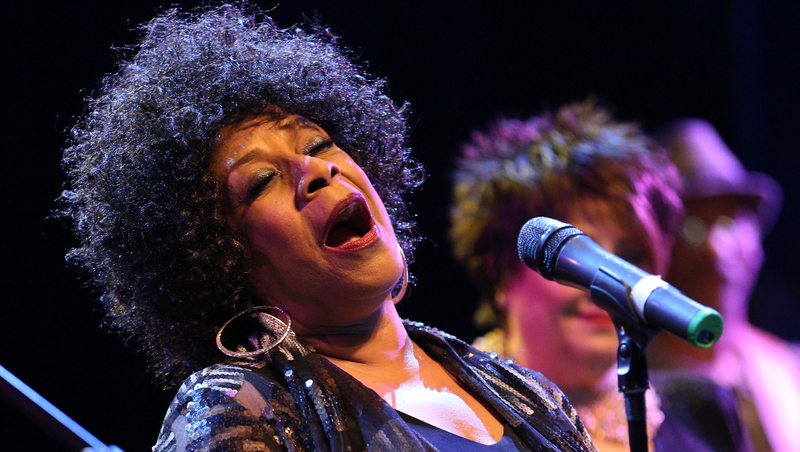 Merry Clayton, the veteran backup singer who was featured in the Oscar-winning documentary "20 Feet From Stardom," is recovering after being seriously injured in an automobile accident. Clayton's manager, Alan Abrahams, said in a statement Monday that the 65-year-old singer suffered "severe injuries to her lower body, including major trauma to her lower extremities," in the June 16 crash. Clayton has "a long road to recovery," Abrahams said. "It's a very serious situation," he said. "She's feisty, and she's with us. She's gonna make it." Clayton began her career in the early 1960s and has recorded with Ray Charles, Carole King, Bobby Darin and the Rolling Stones. Her story was among those told in the film "20 Feet From Stardom," which won the best documentary film Oscar earlier this year.